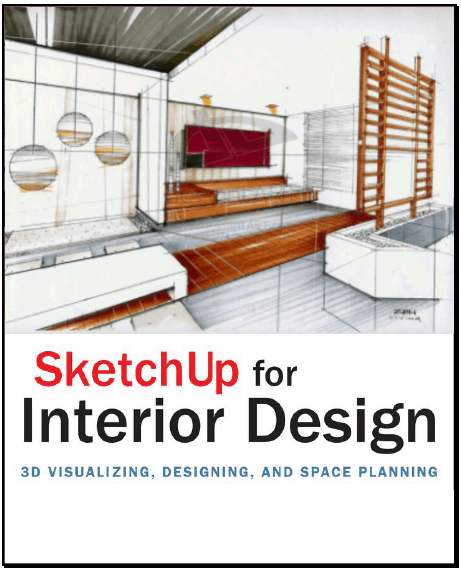 Already a common and popular tool for architects and landscape architects, SketchUp is increasingly finding a place in the professional workflow of interior designers. SketchUp for Interior Design is a practical introduction for interior designers and students who want to learn to use the software for their unique needs. The book covers the basics of creating 3D models before showing how to create space plans, model furniture, cabinetry, and accessories, experiment with colors and materials, incorporate manufacturers’ models into project plans, and create final presentations and animated walk-throughs for clients. 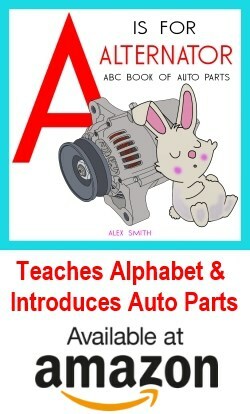 Each chapter includes clear explanations and helpful illustrations to make this an ideal introduction to the topic. 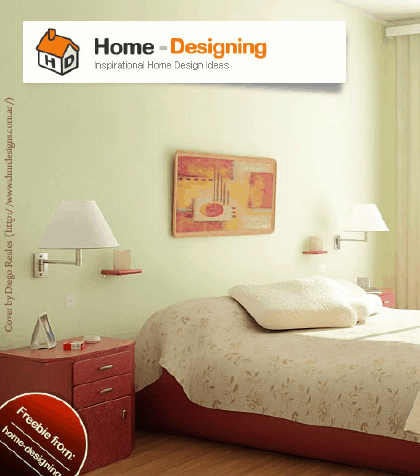 This unique resource focusing on the visual design and presentation skills of the interior designer, offers thorough, process-oriented coverage on the planning, layout, and design of interior building spaces, complete with a broad range of real-world examples. A practical approach to planning residential spaces Residential Interior Design: A Guide To Planning Spaces is the industry-standard reference for all aspects of residential space planning, with a practical focus on accessible design, ergonomics, and how building systems affect each space. This edition has been updated with the most recent code information, including the 2015 International Residential Code and the International Green Construction Code, and new content on remodeling. 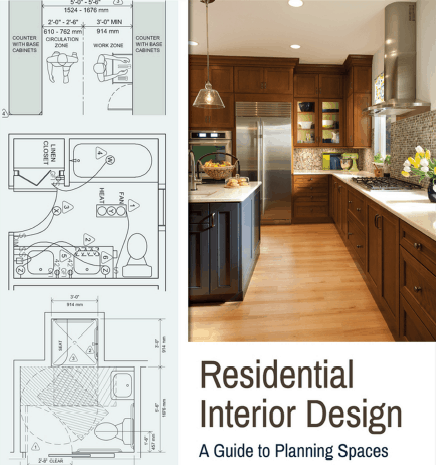 Packed with hundreds of drawings and photographs, this book illustrates a step-by-step approach to design that applies to any residential space, and ensures that the most important factors are weighted heavily in the decision making process. Daily use is a major consideration, and the authors explore the minimum amount of space each room requires to function appropriately while examining the host of additional factors that impact bedrooms, bathrooms, kitchens, hallways, and more. Detailed information about accessibility is included in each chapter, making this book a reliable design reference for “aging in place” and universal design. The new companion website features teaching tools and a variety of learning supplements that help reinforce the material covered.